General insurer Santam has selected eight finalists who will compete in the finals of Season 3 of its Santam Safety Ideas Challenge in August. 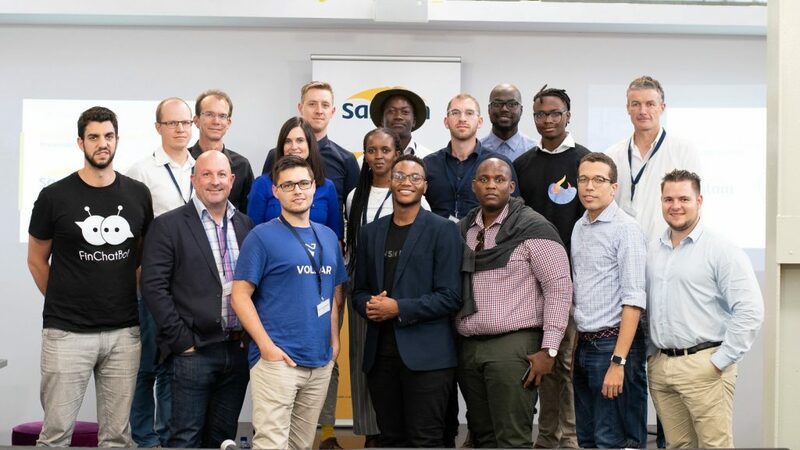 In a statement yesterday (16 April) Santam said it selected the eight — together with Stellenbosch University startup incubator LaunchLab — based on their market readiness at a Showcase Day held on 29 March. Startups with safety or insurtech solutions that are ready for piloting stand a chance to win about R150 000 worth of incubation support as well as up to R200 000 in seed funding through the challenge. 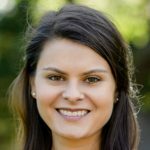 Aerobotics: A pest and disease management platform providing tree crop farmers with aerial imagery and actionable insights on the health of their orchards and vineyards. Deep Data: Focuses on real-time video analytics and alerts using deep learning, internet-of-things, and cloud technologies. FinchatBot: Develops bespoke artificial intelligence-powered chatbots to help financial service providers acquire and retain customers. Virtual Drive: An auto-tech solution in the pre-owned automotive industry that seeks to streamline vehicle trading. Vizibiliti Insight: Specialises in alternative credit scoring platforms for consumers and companies. Cloudline: Transforming unmanned aerial vehicle use cases with autonomous airships. Machine Kind: Provides driver behaviour insights and advice to first time car buyers and owners. Vigeo: A niche insurance provider targeting communities that are previously not covered or accessible by traditional insurers. Santam said mature startups Aerobotics, Deep Data, FinchatBot, Virtual Drive and Vizibiliti Insight will engage with the insurer with assistance from LaunchLab, while early-stage concepts Cloudline, Machine Kind and Thryve will receive further incubation support from the incubator. Commenting in the same statement, Santam chief marketing officer Mokaedi Dilotsotlhe said the company is commuted to giving South Africans a platform and incentive to find safety solutions. He added that through the challenge, Santam aims to help South Africans safeguard what is important to them by investing in solutions-driven innovations. Dilotsotlhe said the company’s expectations were “exceeded” by the quality of the pitches and their relevance to Santam’s business. LaunchLab CEO Philip Marais said the quality of startups that pitched at the Showcase Day last month is an indication of the startup ecosystem’s maturity and the opportunity for corporates to engage with local startups. One mature startup and once concept will be selected as overall winners of Santam Safety Challenge Season 3 at a Showcase Day that will take place in August. The winners will be awarded seed funding to assist them in carrying out a pilot with Santam. Editor’s note (23 April): An earlier version of the article listed one of the winners Vigeo with the company’s earlier name Thryve. The team has changed its name to Vigeo as another firm already exists with the same name.